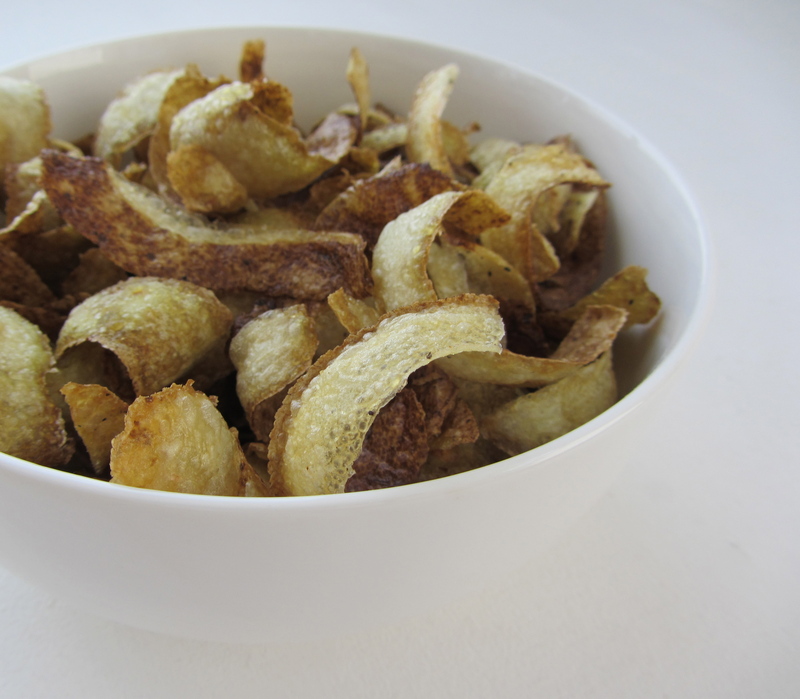 Homemade fried potato skins are a lot easier to make than you might think. They also fill up all the boy tummies around here. Whether you're making a special weekend breakfast or you need a hearty dinner side, here are three easy methods for preparing them. If you want to bulk it up even more, try stuffing them with skillet hash and topping them off with fried eggs.